Niagara Falls vacations and packages at the Travelodge At the Falls on Clifton Hill are your best choice for fun and value for the whole family! Are you looking for some entertainment in Niagara Falls? There are many choices of entertainment in Niagara Falls for the entire family. From magic shows and comedy shows to slot machines and karaoke singing! So if you are traveling to Niagara and are looking for fun things to do, check out some of the entertainment featured below. The city offers a wide variety of unique things to do. People like coming to Niagara Falls because there are always so many fun and exiting entertaining activities. Wherter you prefer to try your luck at the Casino or watch a Vegas style magic show, everything is right here in the city. The Travelodge At the Falls is ideally located on Clifton Hill, just next dor to the casino or few minutes away from all the entertainment venues in the city! 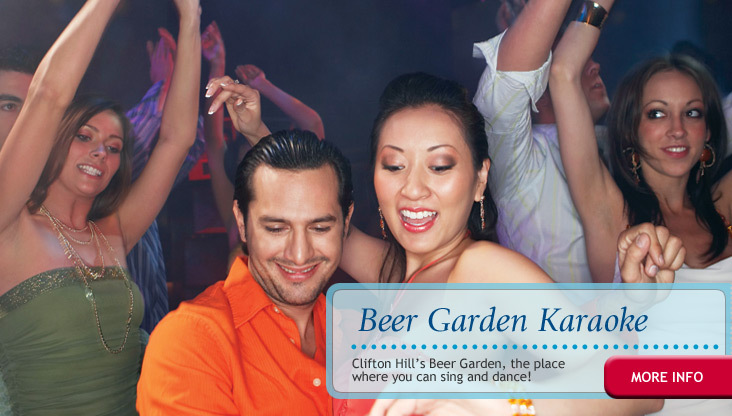 The Beer Garden overlooks Clifton Hill and offers Niagara's largest karaoke patio bar with live entertainment nightly. Over 2800 songs to choose from. 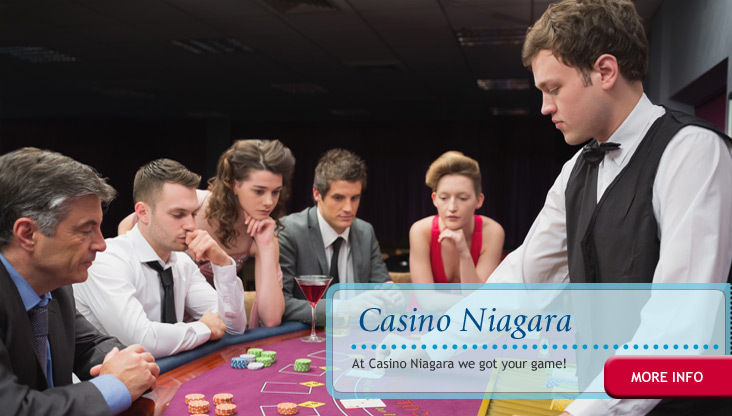 At Casino Niagara they've got your game! There is 95,000 square feet of gaming fun & excitement for you to discover! There is fun for everybody, from beginners to experts! 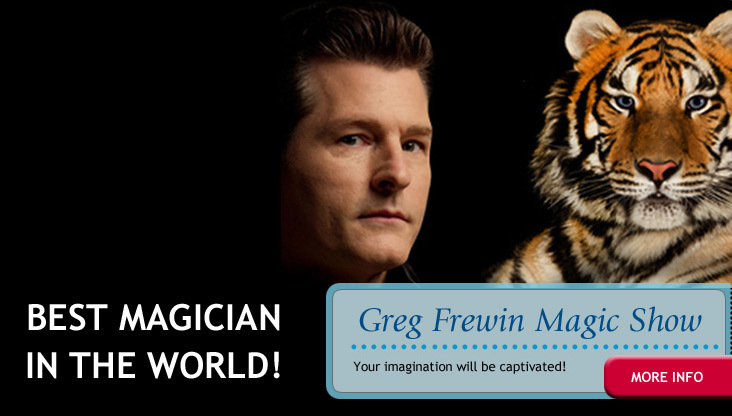 A magic review show locsted in the heart of Niagara Falls, starring The International Grand Champion of Magic, Greg Frewin, one of the most decorated magicians in the world! A patriotic celebration of Canadian music! 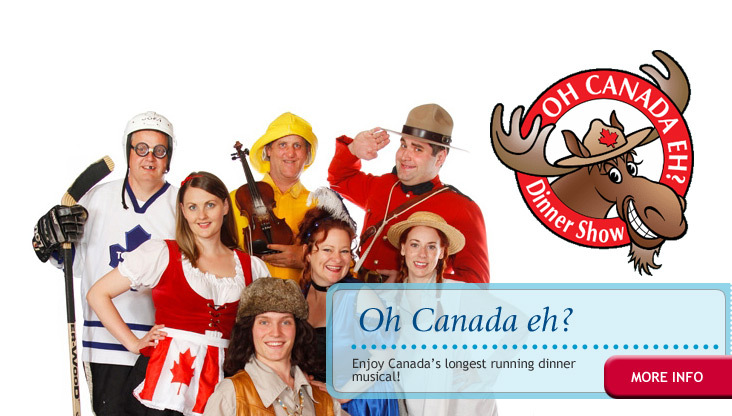 enjoy great food while you laugh along with our colorful cast of Canadian characters in our rustic log cabin theatre. 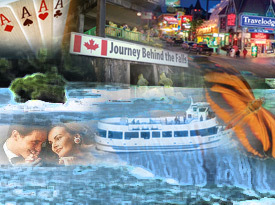 Your Niagara Falls vacation of a lifetime is just a few clicks away! A great experience! Planning the perfect Niagara Falls trip starts with a Family Package on Clifton Hill . Romance at the Falls Package. Niagara Falls is the perfect place for a romantic weekend away. Book a Romance Package.